Is your vision suddenly getting blurry and cloudy? It may be a sign that you need cataract surgery in Los Angeles. Here are some important considerations for you to determine if it is the right time to undergo eye surgery and if it is the best solution for you. People are able to see things because of the light that enters the lens. The lens focuses light and images on the retina. The image is then converted into nerve signals, which are transmitted to the brain. Individuals with cataracts see things through cloudy lenses, which is similar to looking through a fogged-up window. Cataracts refer to the clouding of the eye’s lens. This cloud affects the whole vision cycle, resulting in blurred vision. People who have cataract experience glare, blurred vision, and difficulty reading. Although cataracts are primarily associated with aging, they can also develop in infants and young children. During cataract surgery, the eye’s natural lens is removed from the cornea and is replaced with an artificial one. Cataract surgery can be done in two ways: the traditional method and the laser-assisted method. In traditional cataract surgery or phacoemulsification, the surgeon performs the cataract removal using a vibrating needle to break up cataracts and a small blade to make an incision in the cornea through which the lens will be replaced. In the laser-assisted method, the corneal incision and the cataract removal are done via specialized laser technology. To have a better understanding of cataract removal via laser eye surgery in Los Angeles, let us first dispel the myths about them. • Cataracts should be removed immediately upon development. False. Many individuals have cataracts that do not cause blurred vision or interfere with daily activities. When cataracts are in the early stages, surgery is not an urgent need: you can still get a clear vision with prescription eyeglasses. When is the best time to undergo cataract surgery in Los Angeles? 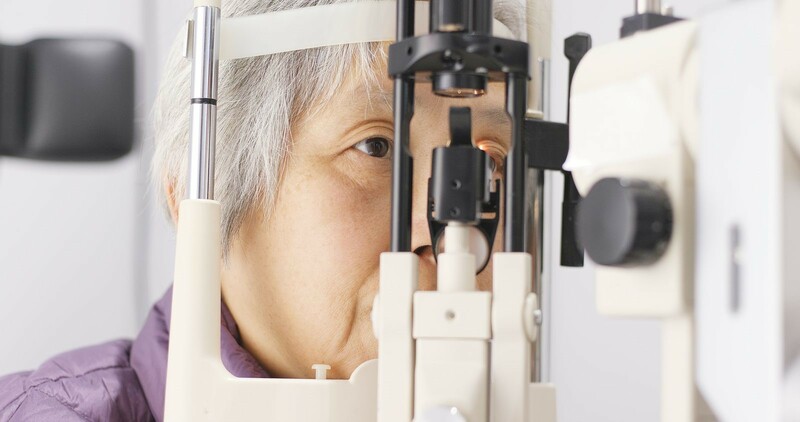 If blurred and cloudy vision starts interfering with your daily activities, such as reading, driving, or simply performing household chores, then it is time to consider cataract surgery. Cataracts should also be removed if they prevent examination and treatment of other eye problems including macular degeneration or diabetic retinopathy. • Only old people can undergo cataract surgery. While they usually develop among older people, anyone is at risk for cataract. If you have a cataract that makes it difficult to do anything you want, then it is time to consult with your doctor and consider having the operation done immediately. • Cataract surgery could be done simultaneously for both eyes. False. Should you have cataracts in both eyes that need surgery, the surgery has to be done several weeks apart. Doing operations for each eye at the same time could result in further complications. A possible side effect of having both cataracts removed immediately is an infection in both eyes. Now that you understand the basics of cataracts and cataract surgery, it’s up to you to make an informed decision. If you decide to have corrective eye surgery, do it with expert LASIK surgeons in Los Angeles. With 30 years of experience, Excel Laser Vision Institute has the equipment and capability to restore your perfect vision. Call us at +1 866 923 9235 immediately for a free LASIK Consultation.